See what new homes developments we have available currently and coming soon. Find out more about our people and what makes our new homes service different. Discover the many benefits of buying a brand new home. 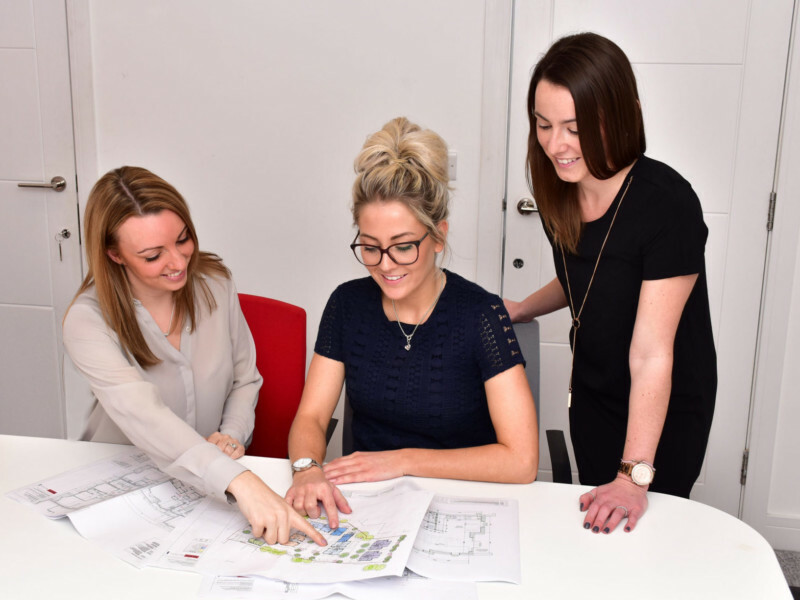 Give our New Homes team a call on 01923 606056. Click here to see the new homes we have available at the moment.